Our philosophy at A.J. 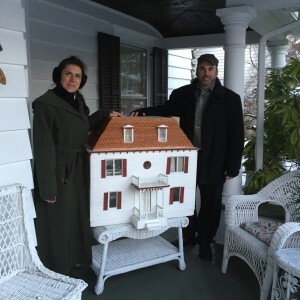 Dell’Omo, inc., Realtors is when you buy a home, you make an investment in the community. AJD puts the spotlight on the Ashley Lauren Foundation for their admirable and courageous mission as they depend on support from the community at large in an effort to provide resources to those battling pediatric cancer. 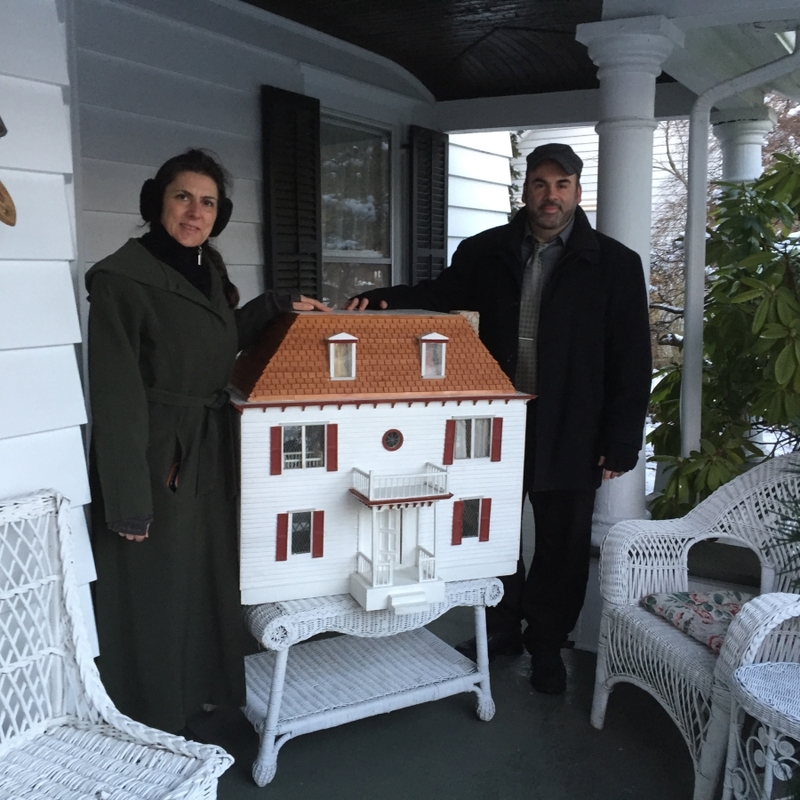 The Dell’Omo Realtors team donated a classic American Colonial style dollhouse for their gift auction to help support the Butterfly Ball on Saturday, February 20, 2016 at the Ocean Place Resort & Spa in Long Branch, NJ from 6:30pm to 11:30pm. This year, guests will enjoy an elegant “1920′s Gatsby” atmosphere during cocktail hour. You can purchase tickets to the event and get details about their gift auction at ashleylaurenfoundation.org.